This past Sunday, the Springfree Trampoline Experience Centre in Ryde hosted Weekend Sunrise for their outdoor weather broadcast! 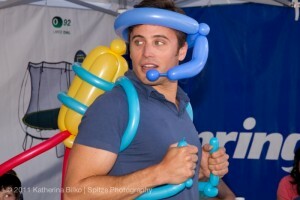 James Tobin, Sunrise host, wearing a balloon Jetpack! How fun. 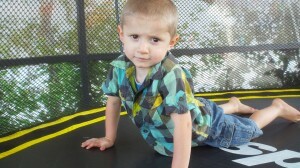 It was a wonderful day with lots of smiles and trampoline jumping. 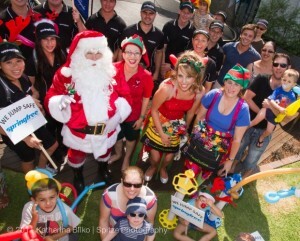 Santa even came all the way from the North Pole in his sleigh to be a part of our special day. There were fun activities for the kids at the Springfree Trampoline Christmas Workshop and breaky for everyone. Mmmm… we loved the delicious bacon and egg rolls! Santa was on hand to spread the holiday cheer! We also had Gymnastics NSW trampolinists, Imogen Florian and Owen Gilbert, on hand for incredible trampoline demonstrations. Beautiful Noah definitely enjoyed the Springfree! And of course, to all of the families who came out! We hope you had a blast. We hope it was a day to remember! If you’re nearby, give us a visit! 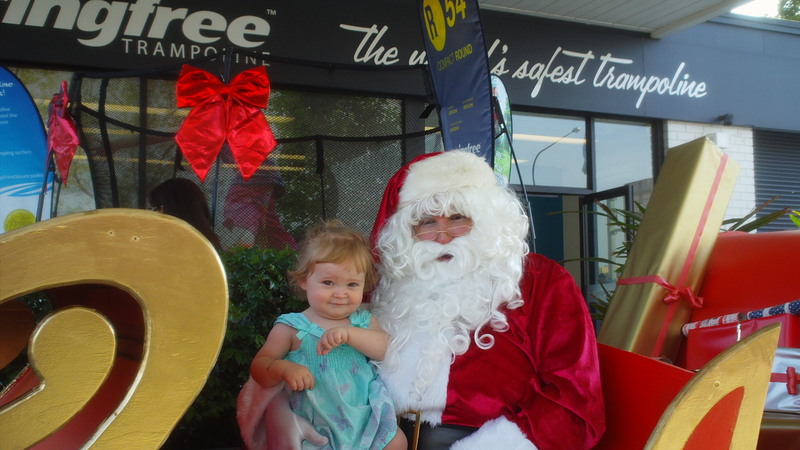 The address of our Experience Centre in Ryde is 723 Victoria Road. Find other Experience Centres near you here. 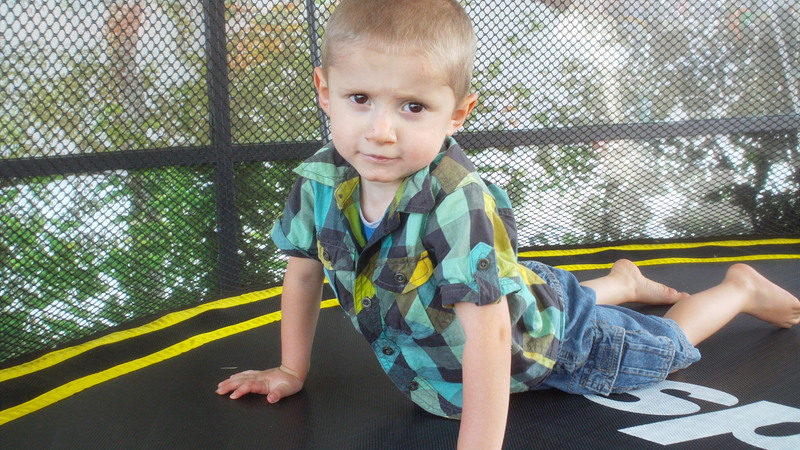 To buy a Springfree Trampoline visit, www.springfree.cc.